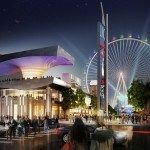 Are you looking for the best shows in Vegas? This city is a huge place filled to the brim with entertainment. Visiting Las Vegas is about letting loose and having a great time. There's so much going on here that it's easy to miss the best current shows. 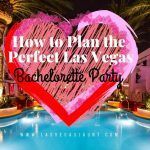 Vegas is a bright and flashy city that is always in party mode. 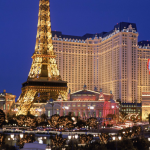 Many visitors to Las Vegas come to this city for its amazing shows. Catching the best shows in Vegas means that you can have a great time without having to spend a cent on gambling. You'll want to get tickets to these shows as early as possible. Our website has deals & discounts for popular Vegas Shows tickets. Read on to learn more about the seven must-see shows in Vegas. You'll find something for everyone in this upcoming list. We've included attractions ranging from the family friendly to the more mature shows. Las Vegas is about having fun and taking in all that this amazing city has to offer. 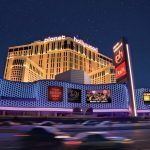 You may hear this place called “Sin City” but there are plenty of family-friendly things to do here. There are also a few shows you won't want to invite your parents to. Doing well on the hit show “America's Got Talent” is an amazing feat. Mat Franco not only won “America's Got Talent,” he was the first magician to ever receive this honor. You'll see magic tricks in a close setting that are beyond belief. Mat Franco's Vegas show called Magic Reinvented Nightly is a must see magic show. You'll be in awe of the mixture of traditional and groundbreaking magic, but Mat's show isn't just about the magic tricks. Franco blends his charisma and comedic style into a Vegas magic show you don't want to miss. Click here for the best deals & discounts on Mat Franco tickets! The Blue Man Group is one of the most unique shows in the world. The stars of this group are three people painted in blue except for their black clothing. You'll watch their performance and wonder what planet this group is from. Experiencing this production is about more than how this group looks. The Blue Man Group use innovative ways of mixing audio and visual elements. You'll see these men combine music, comedy, and theater to form a one of a kind show. The Blue Man Group is one of those Vegas shows that you must see at least once. These men are true innovators of putting on a show for an audience that wows all five senses. The Huffington Post called seeing the Blue Man Group an "eye-popping and inventive" experience. Part of what makes Le Reve so special is its stage. This stage is set above and under water. The setup of Le Reve makes for amazing feats of balance that will leave you stunned. The show often changes how it is performed so that it remains fresh each year. Le Reve features many different themes that make up a dream-like environment. It's easy to stay entertained as you watch amazing feats of balance and agility. The facility hosting Le Reve seats guests close to the stage, adding to the immersion. Click here for the best deals & discounts on Le Reve tickets! O is a show that focuses on elements of water and fire. This show features the legendary group Cirque du Soleil. This skilled group of performers tells a story in a way only they can. O is a show filled with beautiful visuals, amazing acrobatics, and much more. Be amazed as acts fly in the air, swim underwater, and perform on the ground. There is always something to see while watching O. This production is set in a venue that seats about 1,800 guests. The venue is designed to have a similar look and feel to that of an opera house. Click here for the best deals & discounts on O tickets! You'll need to be at least 18 years old to see this adult comedy. 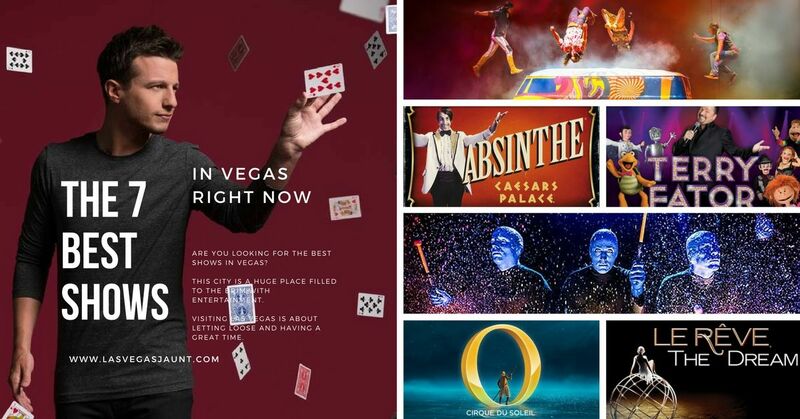 Absinthe is a show that is perfect for Las Vegas. You'll see elements of burlesque, comedy, strength, and agility on display here. Beautiful female acrobats glide throughout the venue. The venue that hosts Absinthe is a small but intimate location. Talent will go out into the audience and acts will perform above your head. You'll watch amazing feats of strength and balance mixed with a raunchy comedy vibe. You might get called out by the special host but the humor in this show is all in good fun. Not all comedy in Las Vegas has to be for adults only. There are people doing impressions everywhere. Terry Fator goes above and beyond to use puppets for his amazing impressions, songs, and comedy bits. You have to see Terry's uncanny impersonations to believe them. Fator is the second entry on this list to have won “America's Got Talent.” He has set the bar for ventriloquism acts around the nation. 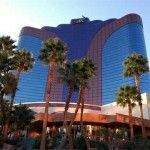 Not only does Terry Fator have one of the best shows in Vegas, it's also one of the best family friendly attractions in town. Yes, this is another Cirque du Soleil production in this list. It's hard to pick one of their products when they create many Vegas shows. Love is a show that is different from what a usual Cirque du Soleil show is about. Fans of the musical group the Beatles have to see Love while visiting Vegas. Production of the Love show is estimated to have cost $125 million. Love tells the story of the Beatles through their music mixed with the visuals of Cirque du Soleil. Fans of music and theater will love seeing this trip through the history of the Beatles. 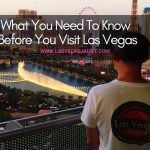 There are many amazing shows to see in Las Vegas. There's never a shortage of things to do and food to eat. And of course...plenty to drink. Make sure to stay well fed and hydrated. Vegas is in the desert, after all. Have you been to any of the shows on our list? We would love to hear about your experience. Please leave a comment below.